It’s been almost a year since African Adventures teamed up with Chichester College to fundraise for a new Walk Centre primary school, through which continued education and support will be provided for some of the most underprivileged children in Nakuru, Kenya. 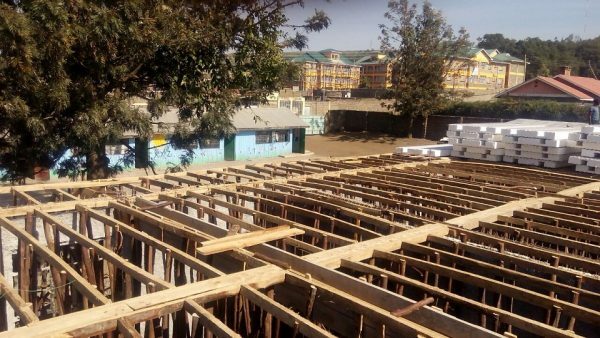 Since we launched The Big Build Kenya campaign, we’ve seen some amazing fundraisers taking place in a determined effort to reach our £70,000 target. 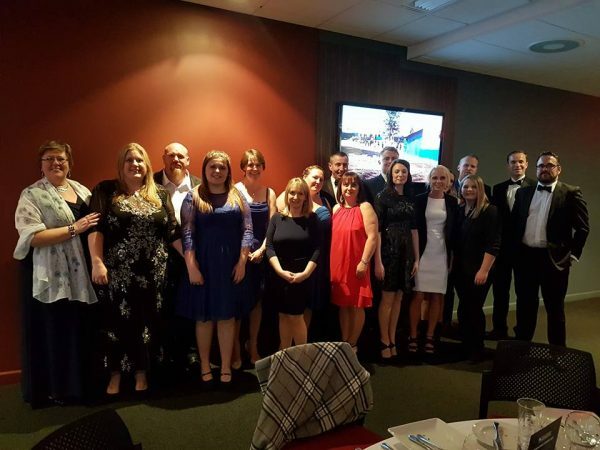 From cycling events and mountain climbing, to bake sales, fundraising dinners and fire walking, we’ve been blown away by the impressive endeavours and generous support from everyone involved in the build. 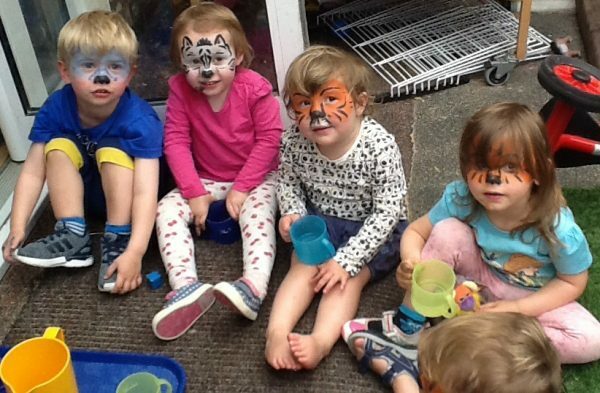 First Steps held fundraisers including face painting across their three nursery sites, raising almost £5,000! 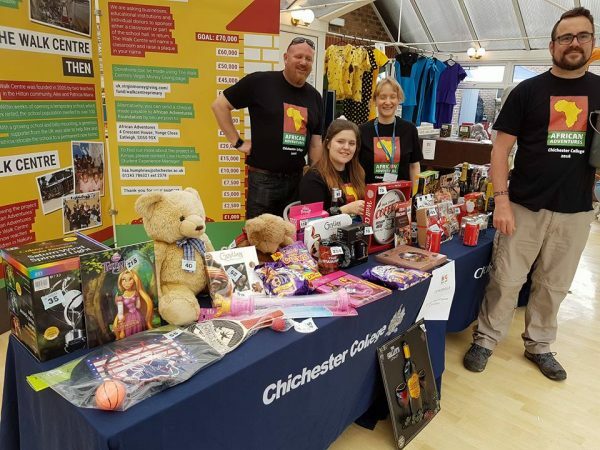 Big Build Kenya supporters from Chichester College holding a raffle fundraiser at the college in early 2016. Chichester College and Big Build Kenya supporters at the annual African Adventures Foundation fundraising dinner. £3,500 of the profit raised from the event was donated to the Big Build Kenya fund. In late July this year, Chichester College visited The Walk Centre to break ground on the new build and begin phase one of construction. Fittingly, their trip coincided with the campaign reaching its halfway mark with more than £37,000 raised to date! The foundations for the new ten-classroom school have now been laid, and the walls and ceiling for the ground floor classrooms have already been constructed. 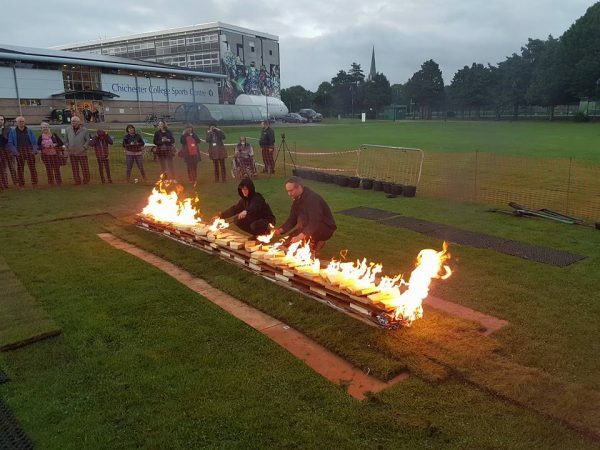 Chichester College fundraisers got involved in a Walk on Fire for The Walk which raised £2,500! 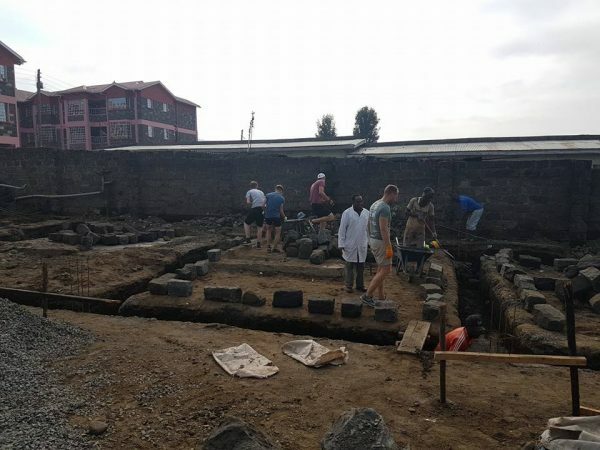 Chichester College volunteers helping to lay foundations on the new Walk Centre Primary School in Nakuru, Kenya. Volunteers working on the internal and external walls ready to receive a concrete render finish. 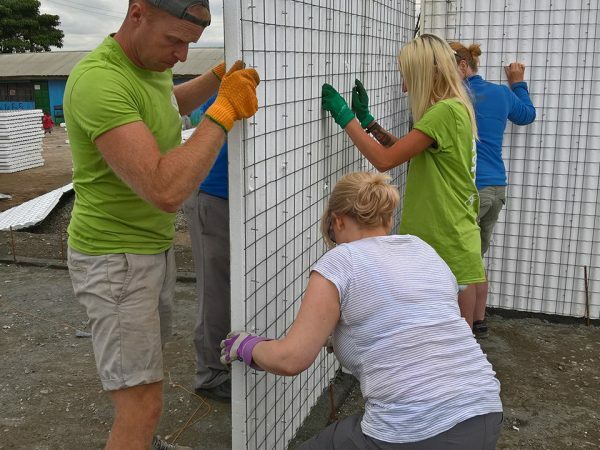 Chichester College continue with the construction of interior walls. 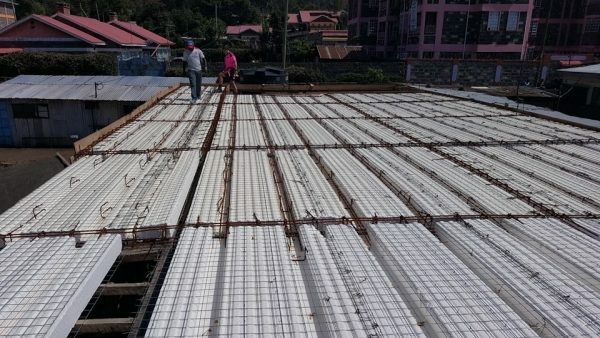 By October, the progress on the build had already reached the first floor. The first floor ready for concrete screed. 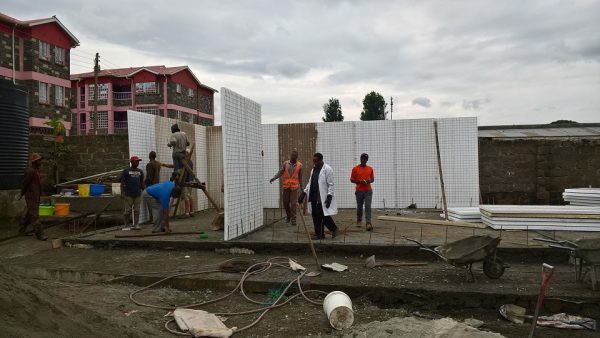 To read more on this visit our Big Build Kenya campaign.